Duplex unit. Level 9. Tastefully renovated and fully furnished. 2 washroom. Megalong Commercial Complex Retail lot For SALE! Located at Donggongon Township. Gt; Groun. Fully furnished/2 bedrooms/3 bathrooms/pool site view Located at CBD. 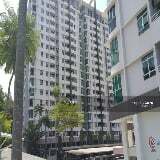 5 min to Imago S.
Segama complex | for sale | ground floor | block h ★selling price: rm1,890,000 (negotiable. 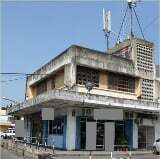 Location nearby imago shopping mall. 1 Director room 1 meeting room 3 bathroom Intereste. KARAMUNSING COMPLEX 3 adjoining units Corner & next to escalator Built up area for 1st.